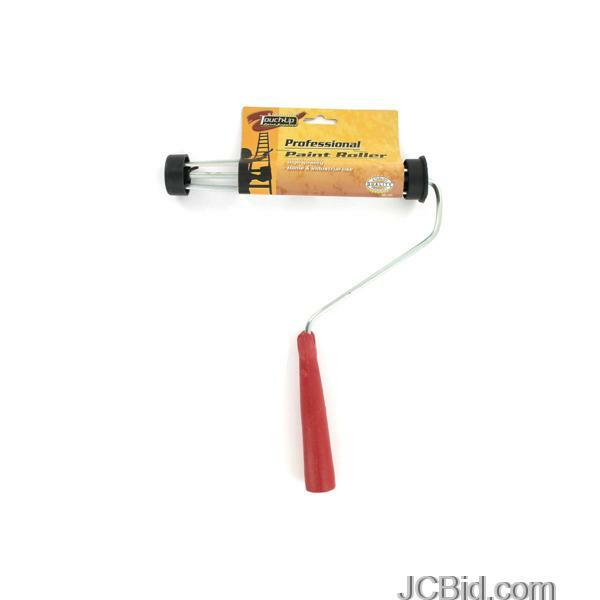 Perfect for all household or industrial needs, this metal and plastic paint roller can hold a 9" paint roller. 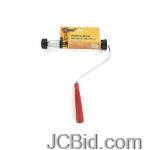 Approximate measurements: 5 1/2" handle, 9" roller width, 12" total length. Comes packaged with a wrap around.